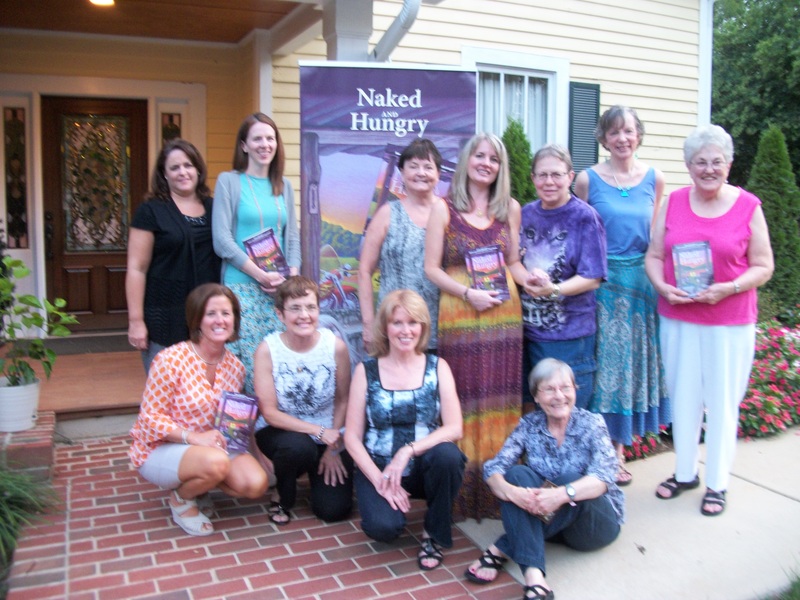 Naked and Hungry Goes to Pittsboro! A BIG thanks to all our attendees and to the Spa at Bell House in Pittsboro for hosting last evening’s reading. About 20 folks gathered to hear a short reading highlighting the character of Margaret Freeman, the highly stressed manager of McMullen Quality Pre-Owned Automobiles. And boy, should Margaret have been there! Not only did we enjoy tea, lemonade, and lemon-blackberry squares, Spa at Bell House gave chair massages to all attendees! Three lucky folks won 20-minute sauna retreats and we also gave away another crepe pan, which is as dear to H.T. as his nail gun. 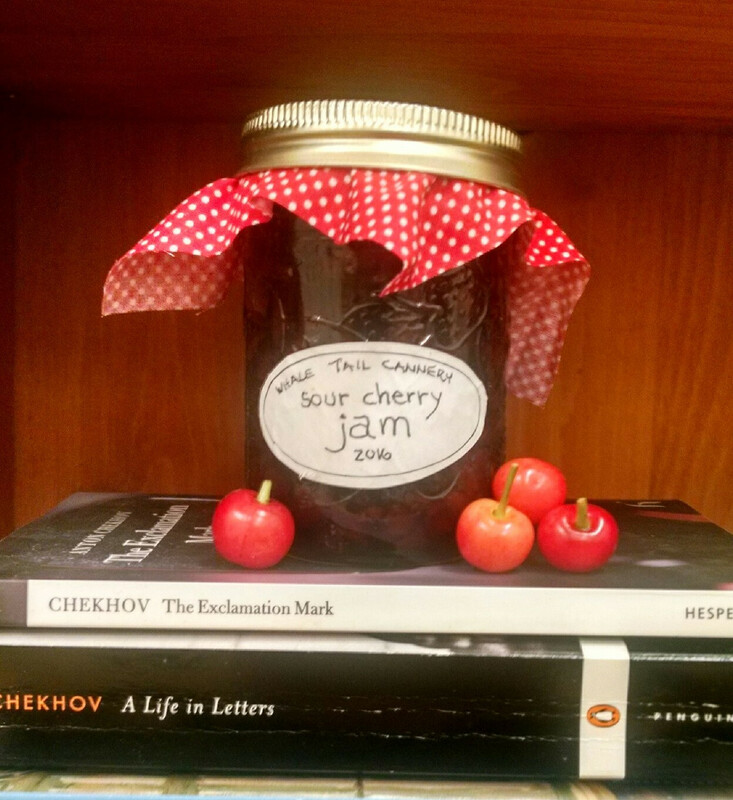 We hope that everyone—from Type As to Type Zs—enjoyed the fellowship of friends in a relaxed, stress-free setting! And if you missed it, no worries, the spa has invited back for another event on October 21. And this time, we’re making crepes! So mark your calendar. In the meantime, check out more photos in our August 19 album on the Naked and Hungry Facebook Page or check out Melissa’s blog for photographs taken by a true artist! This entry was posted in Uncategorized and tagged ashley memory, naked and hungry, pittsboro, reading, spa at bell house on August 20, 2011 by Ashley Memory.